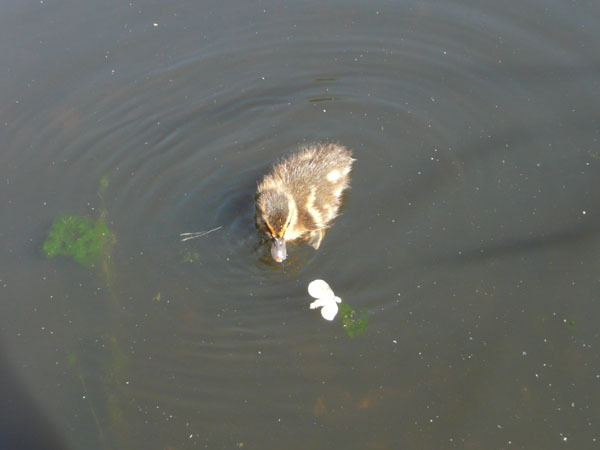 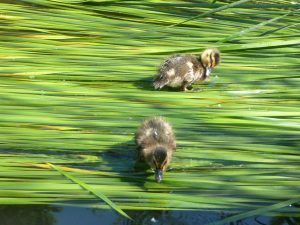 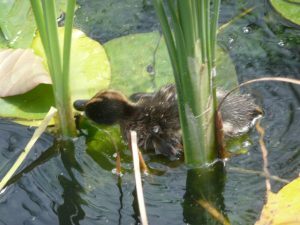 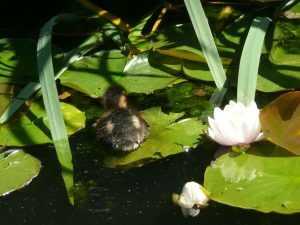 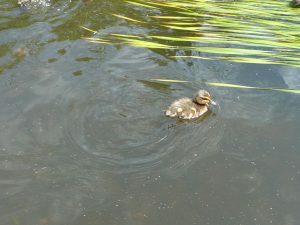 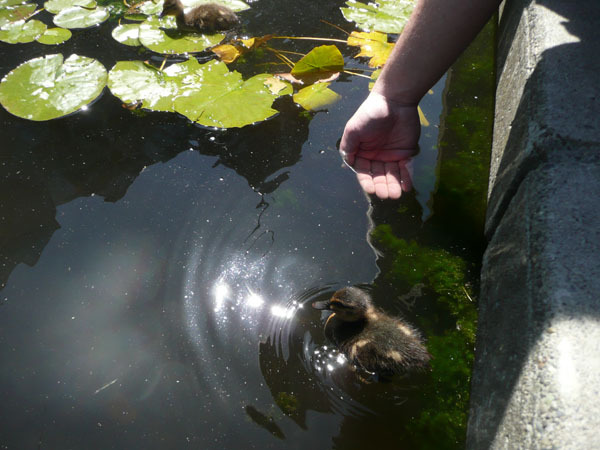 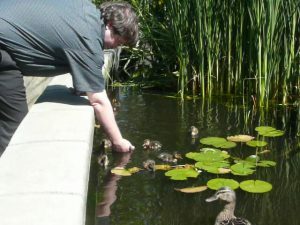 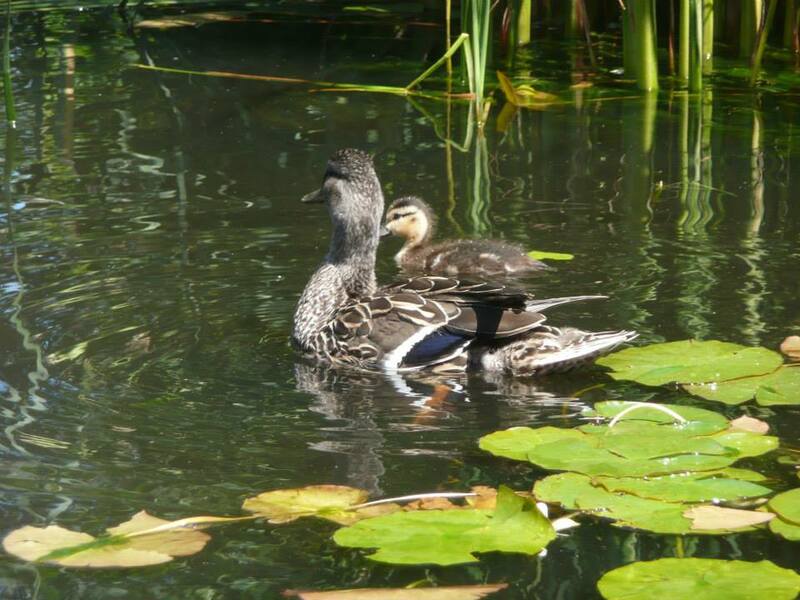 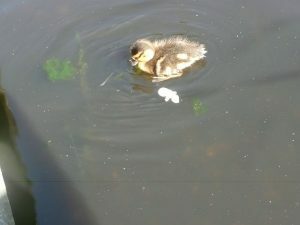 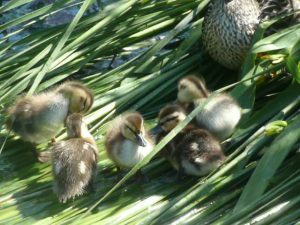 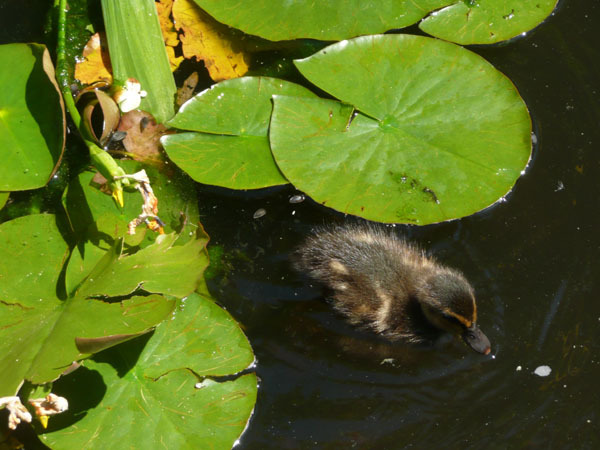 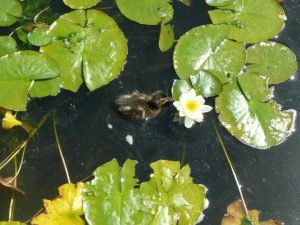 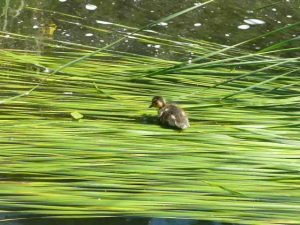 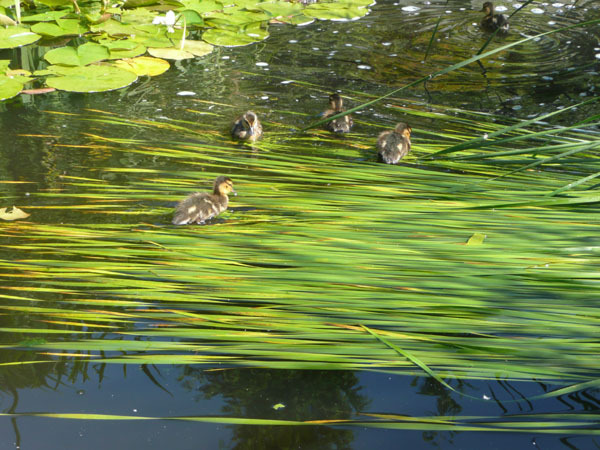 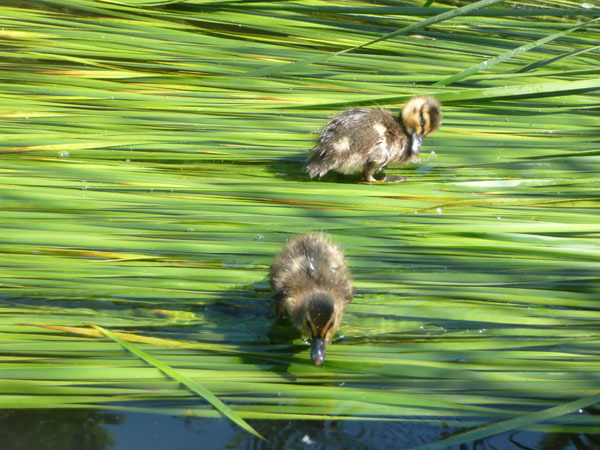 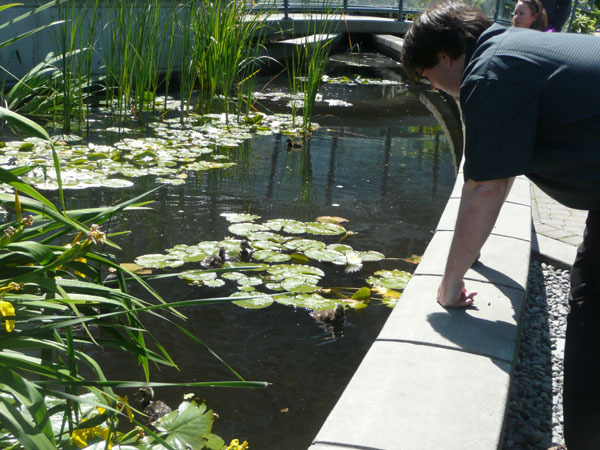 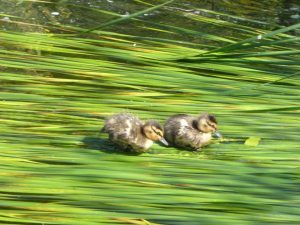 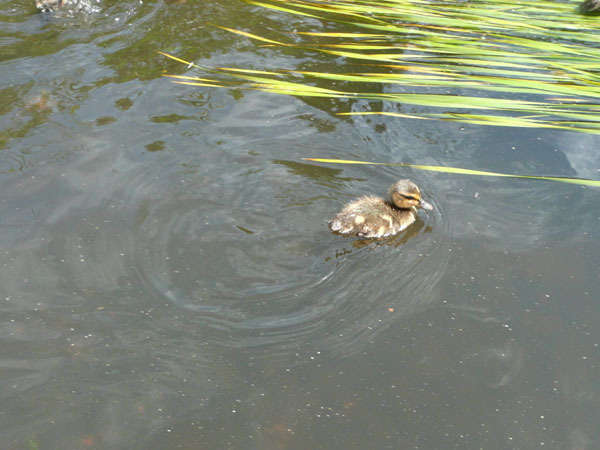 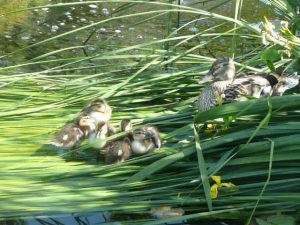 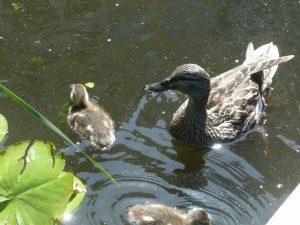 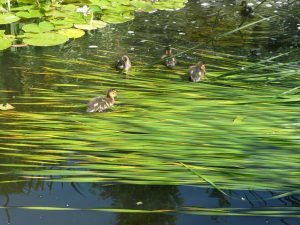 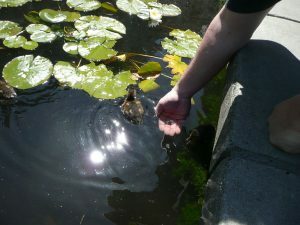 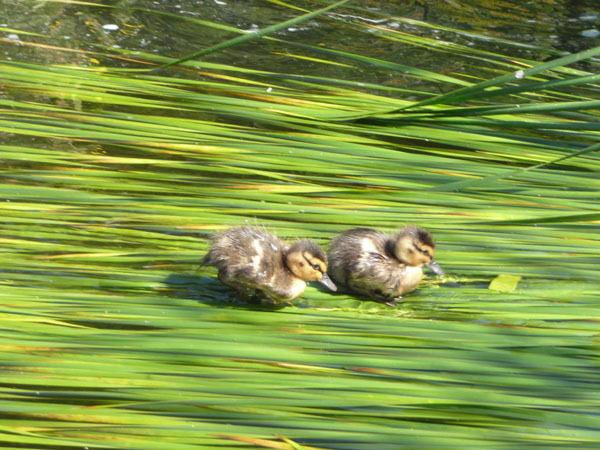 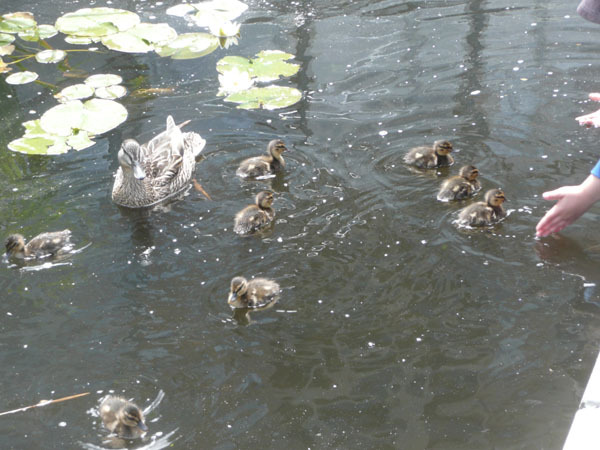 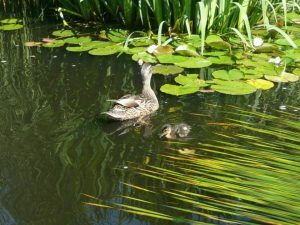 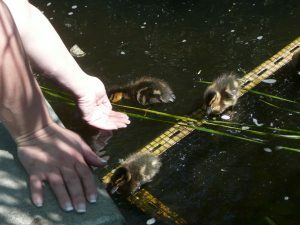 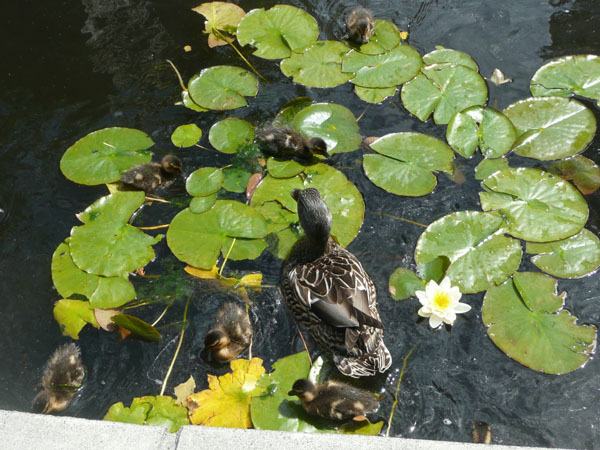 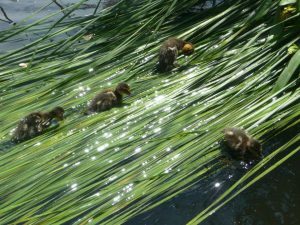 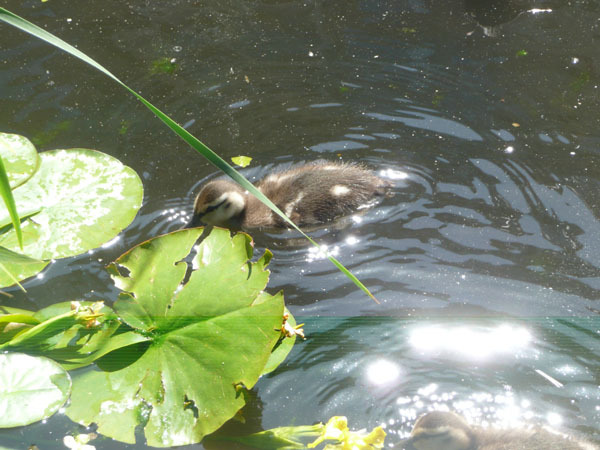 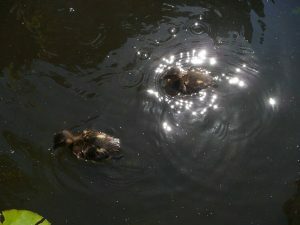 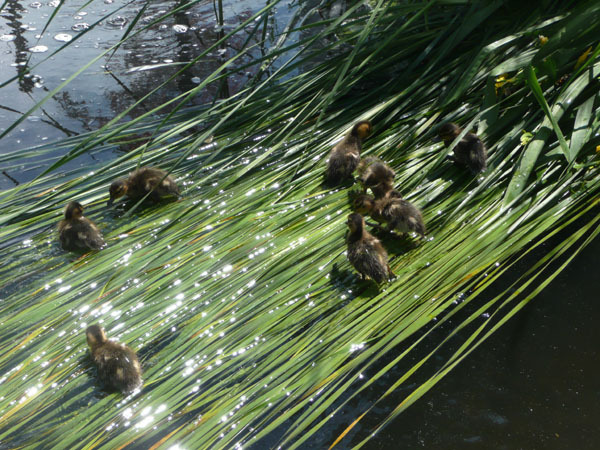 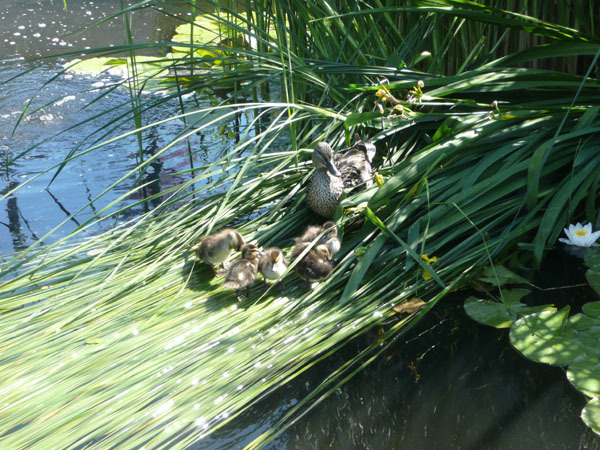 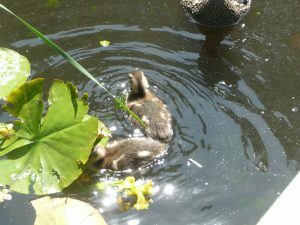 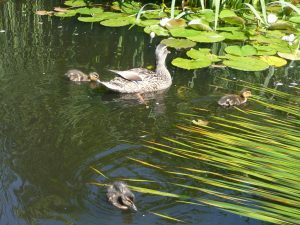 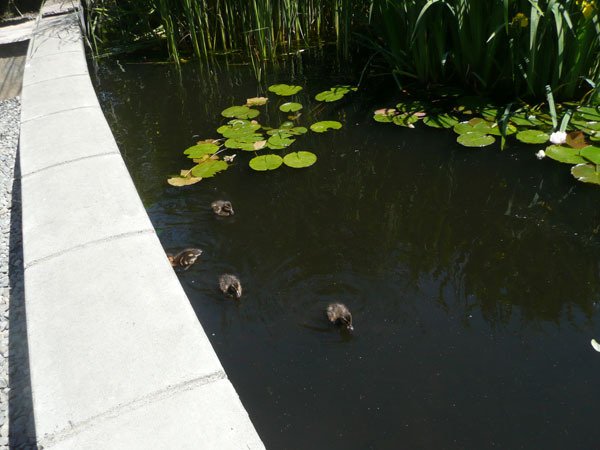 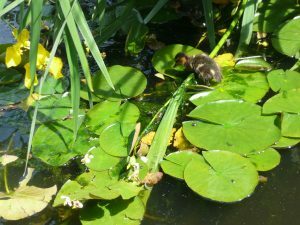 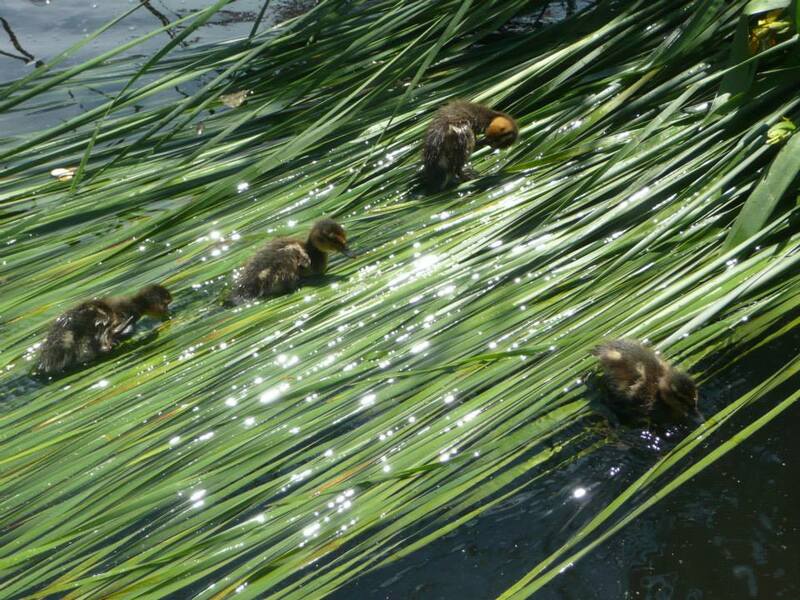 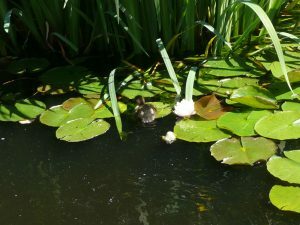 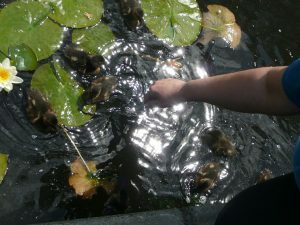 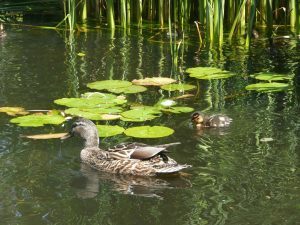 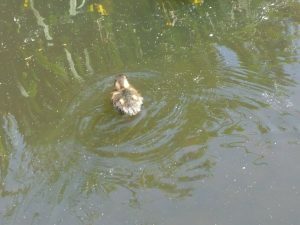 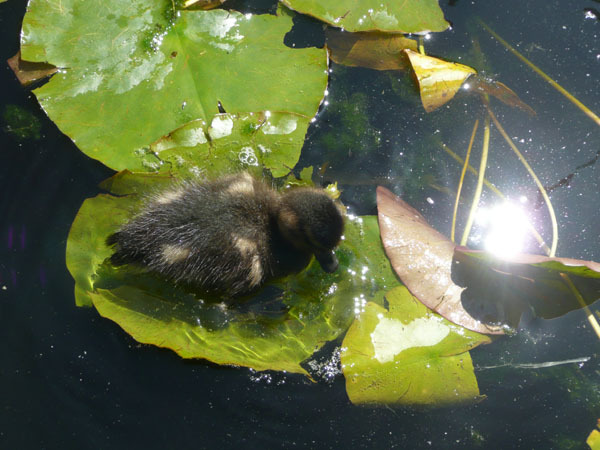 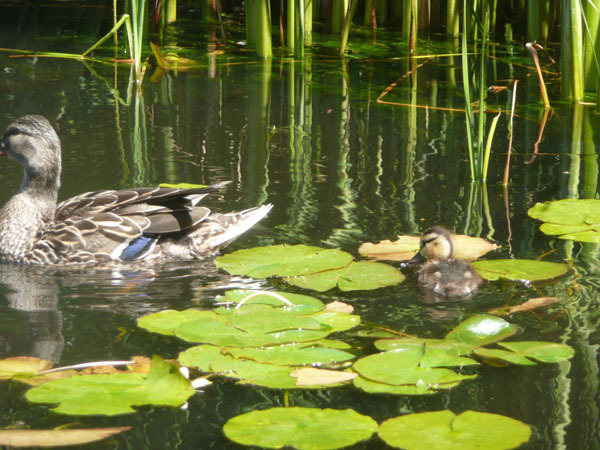 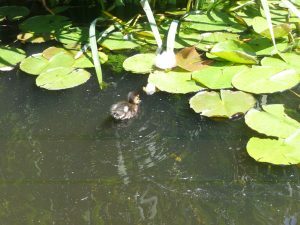 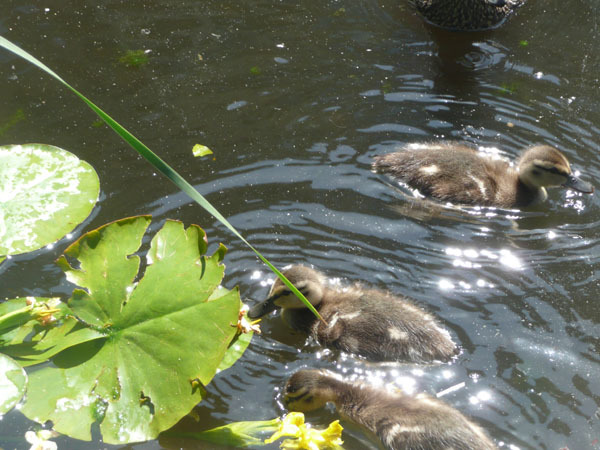 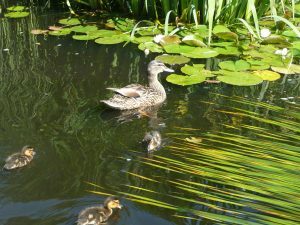 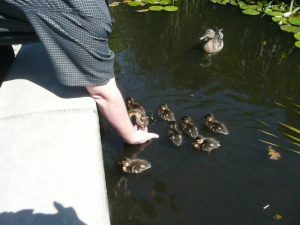 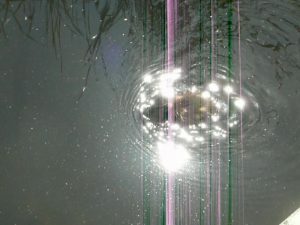 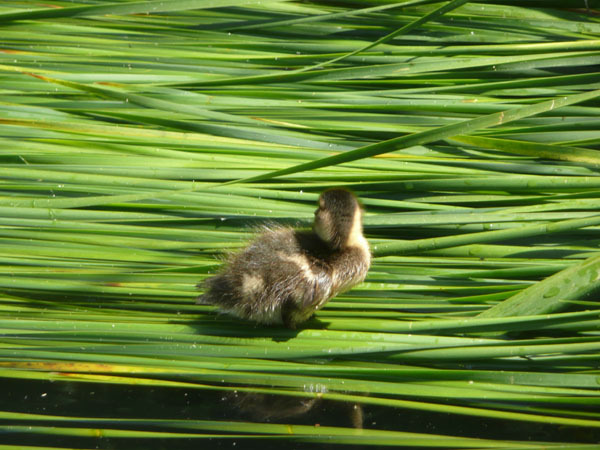 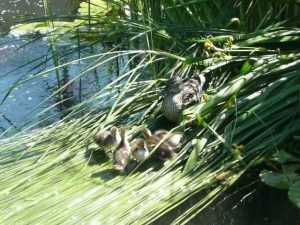 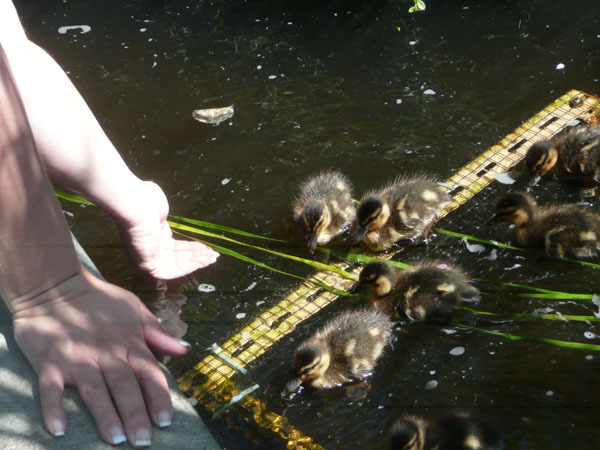 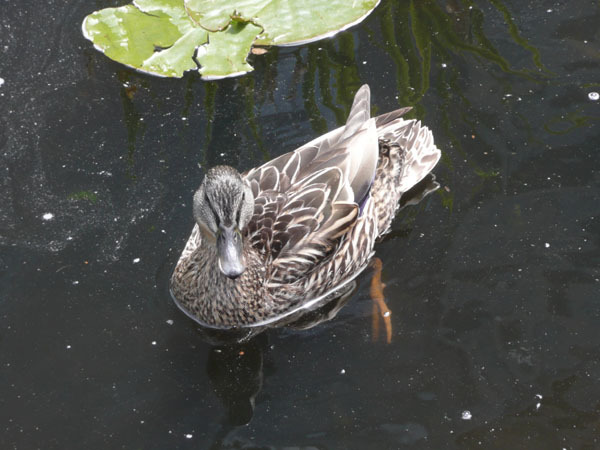 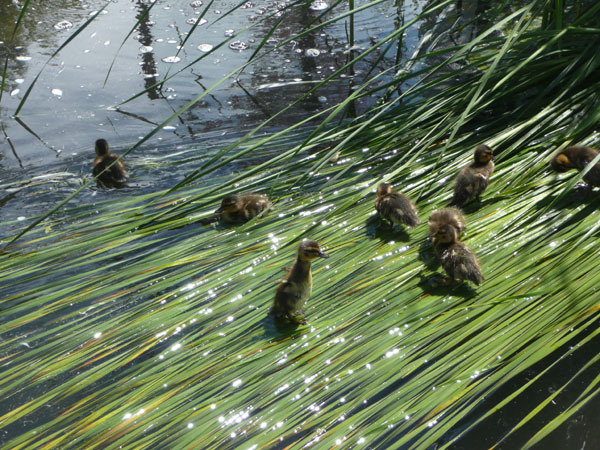 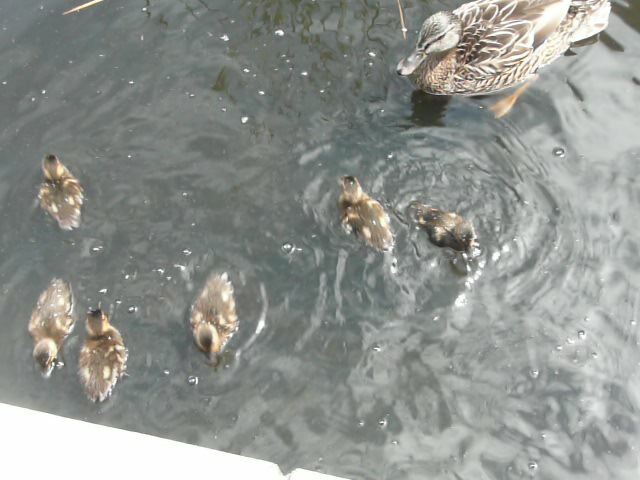 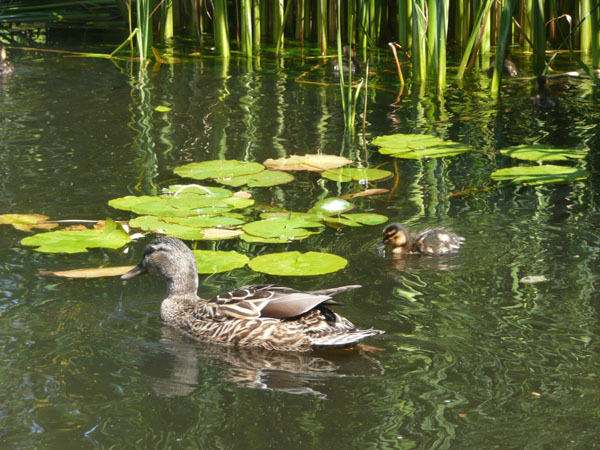 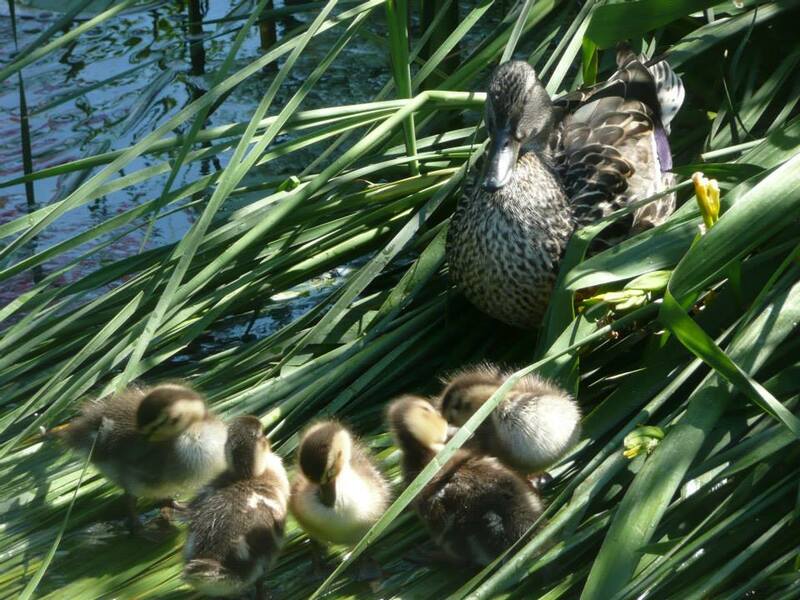 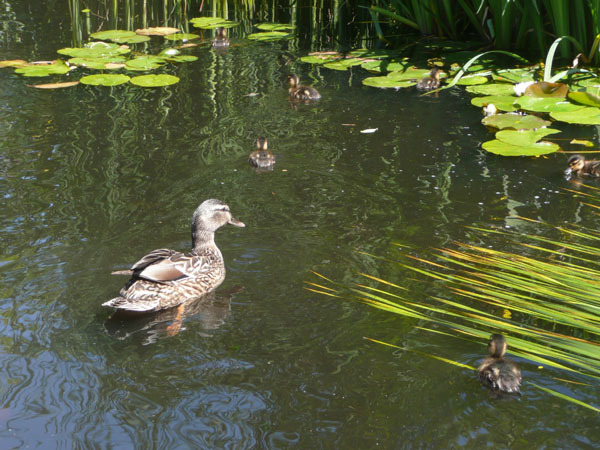 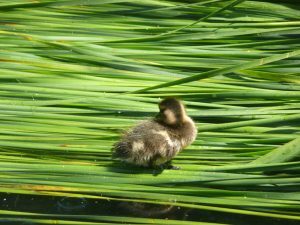 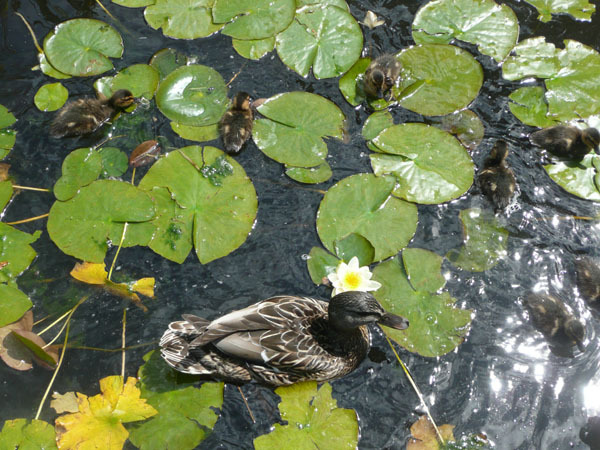 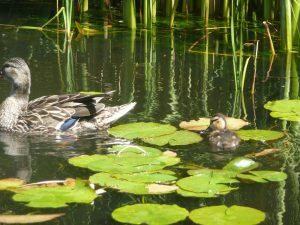 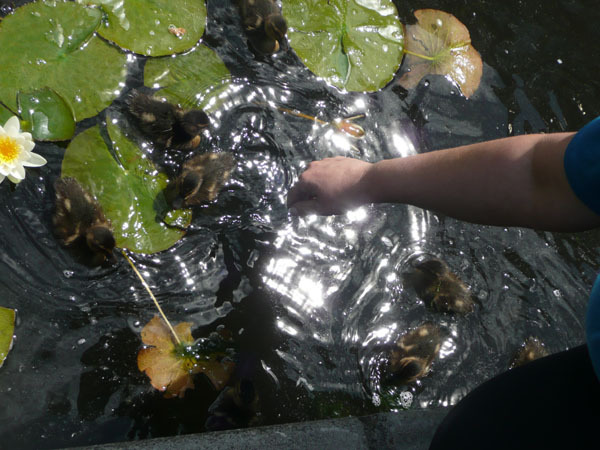 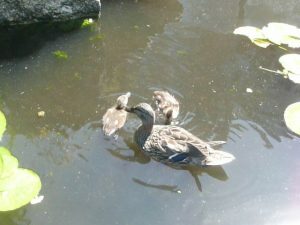 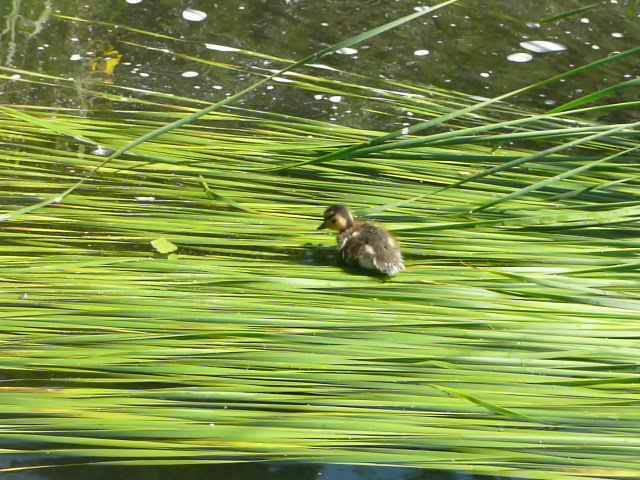 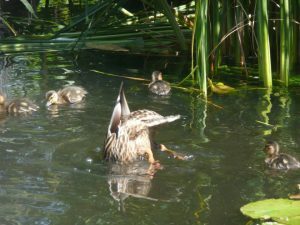 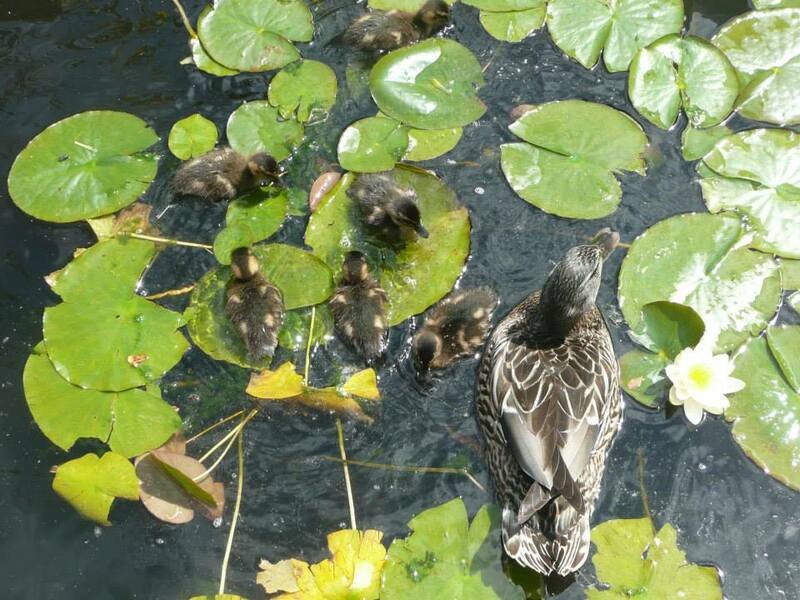 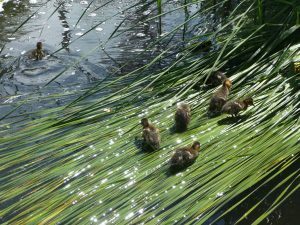 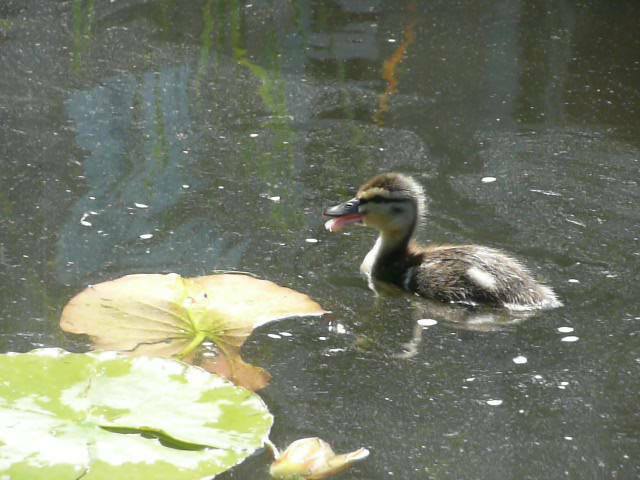 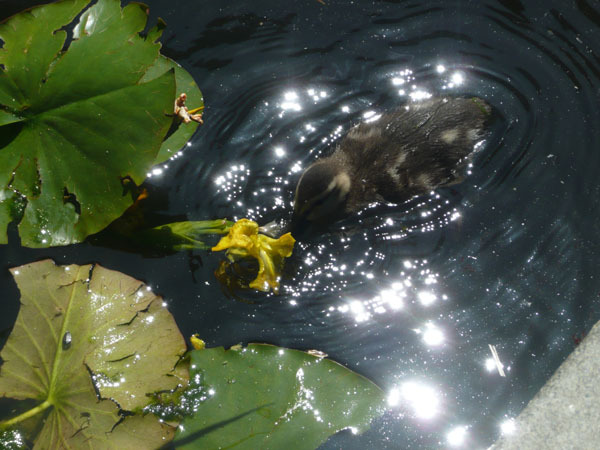 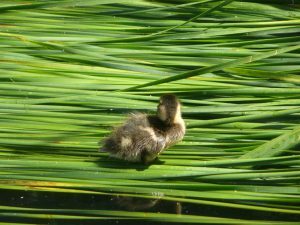 Baby Ducks in the Inner Harbour, Victoria, B.C. 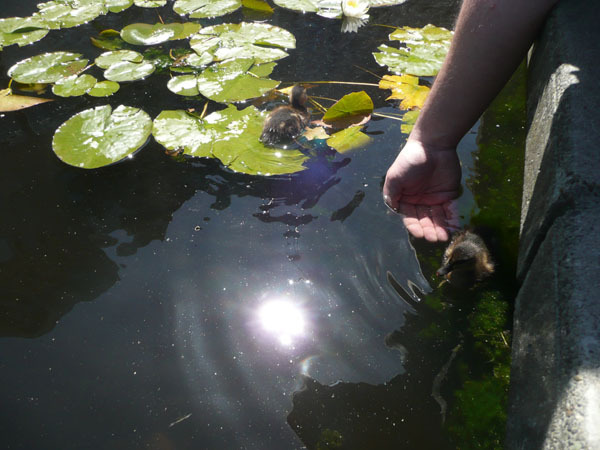 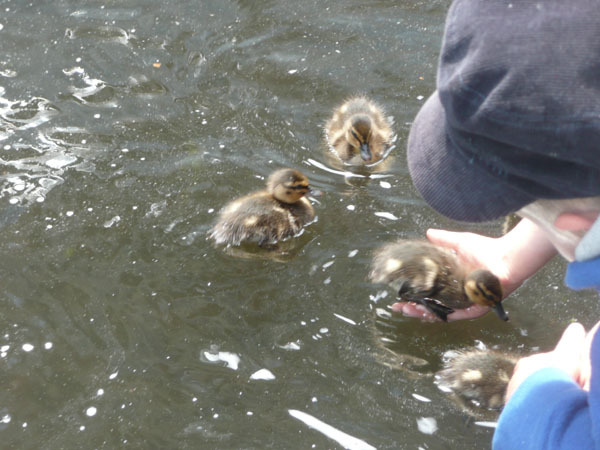 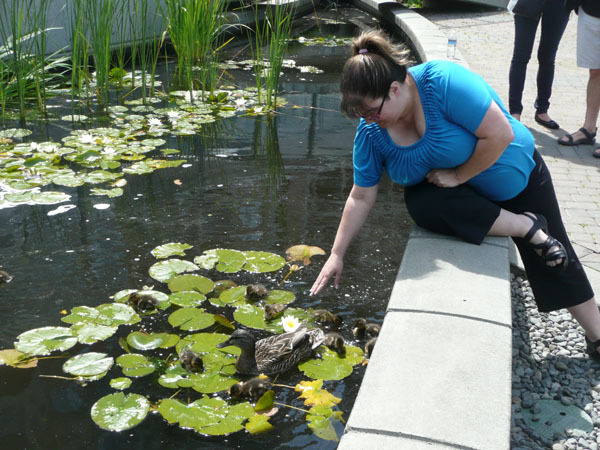 I spent the afternoon with some newborn ducks. It was amazing. Inner Harbour, Victoria, BC.